Hamburg’s largest annual LGBT event. 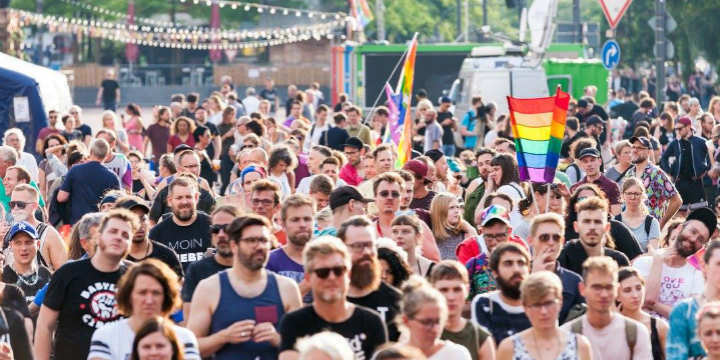 Hamburg gay Pride (CSD) festival 2019 runs from July 27th-August 4th to featuring street festival, parade, parties and loads of activities. The parade is on Saturday and a large street festival around the city’s Town Hall. Visit the website for the full program and details. Planing to be in Hamburg for Pride? For accommodation, check our list of top hotels in Hamburg for gay travellers.